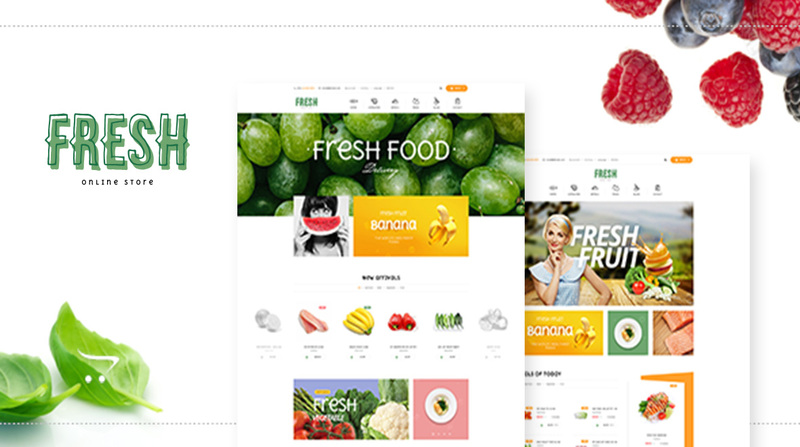 Pts Fresh Prestashop theme is a clean and minimum Food & Retaurant Prestashop theme. It comes with creative design, ultimate core features and ease of customization. The Food & Restaurant Prestashop theme has 3 demos with different layouts and style, all required shop pages and number of CMS pages to build powerful eCommerce site your ways. The theme supports the best Prestashop Drag and Drop Page Builder to build stunning pages/layout in minutes.. The theme design trend is clean and minimum to represent your content in smartest ways. The Food and Restaurant Prestashop theme is easy to customize with intuitive theme control panel that includes all necessary built-in options and tools: megamenu builder, layout management, theme setting, compression, etc. The Live theme editor allows user to customize theme real time based on predefined parameters. The No hacking core Prestashop codes included in the theme will help power and secure your store.